After last week's Lonsdale disappointment, I'm happy to report that I've had sooo much fun sewing this weekend and with great results too! I've been experimenting with detachable collars - inspiration shared here - and by no means am I finished yet. Hence I'm calling this post #1...I have a feeling many more will follow! 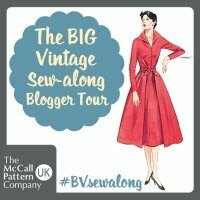 First up is View D from McCall's 1911 from the1950s, which I made from a crisp white linen. 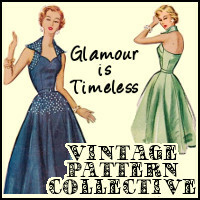 This is such a chic pattern and easy as anything to make. Honestly, the hardest part of this pattern was tying the square knot to finish the look off! I can't wait to make the other views, especially B! 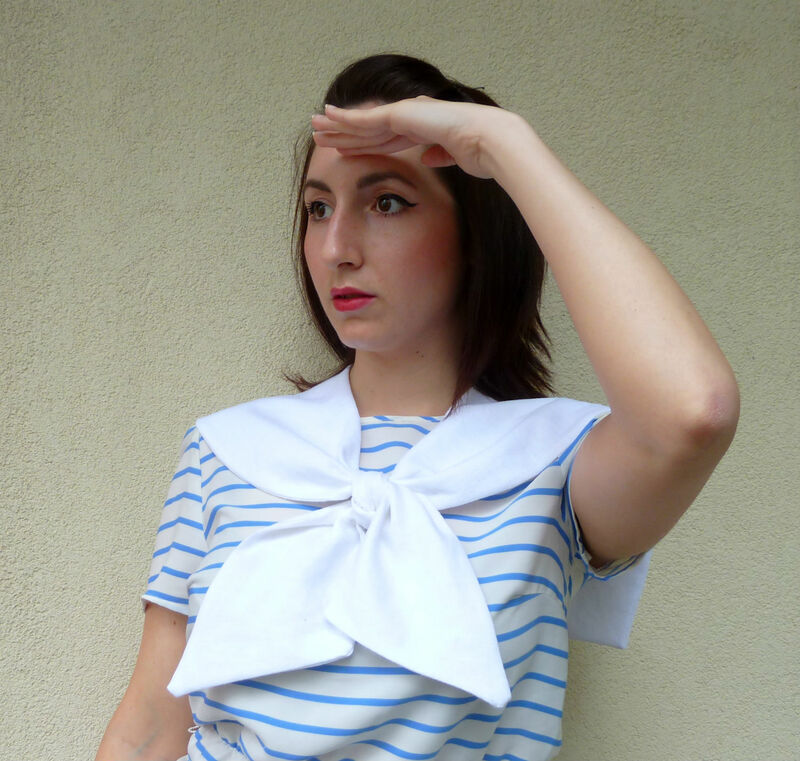 Next up is a simple peter pan collar that I drafted myself (not exactly rocket science) and finished off with a hook and eye. I think what makes this collar so special though, is the gorgeous crochet lace that I trimmed it with. The lace is from this eBay seller, whom I was dubious about at first as it ships from Hong Kong. I chose to gamble on it though as it was just 99p for 5 yards of this lace with very reasonable P&P charges. I'm glad I did - the lace arrived really fast and it's beautiful. 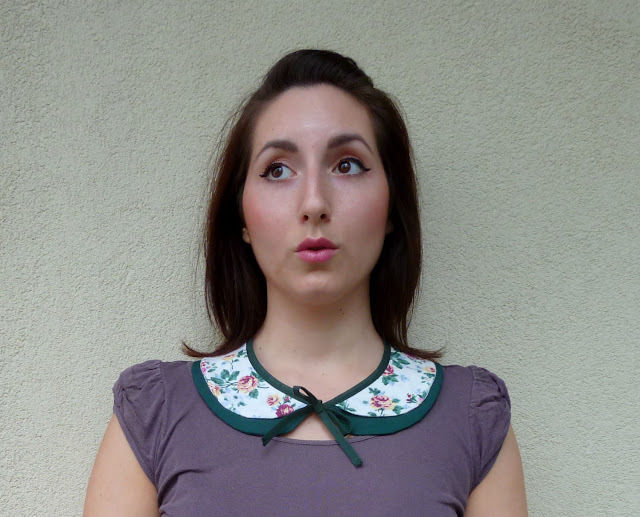 This next collar was inspired by the cover of Simplicity 2567 from the 1930s, but I had to draft it myself as the actual pattern pieces were missing. 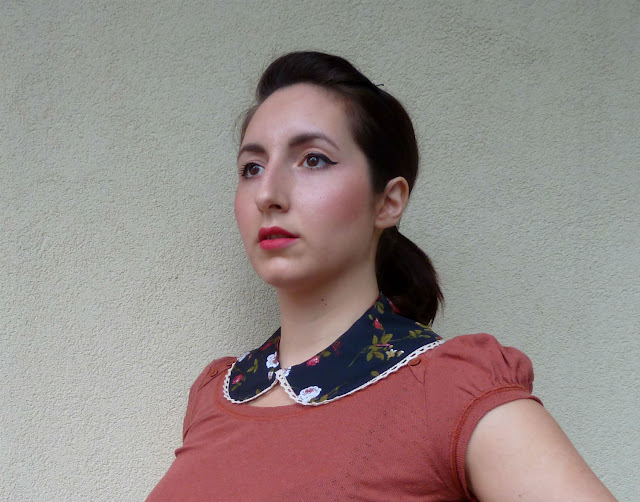 My favourite features of this collar are the scallops obviously and the cute button closing. My scallops definitely need some work and possibly enlarging, but it's not bad for a first go! 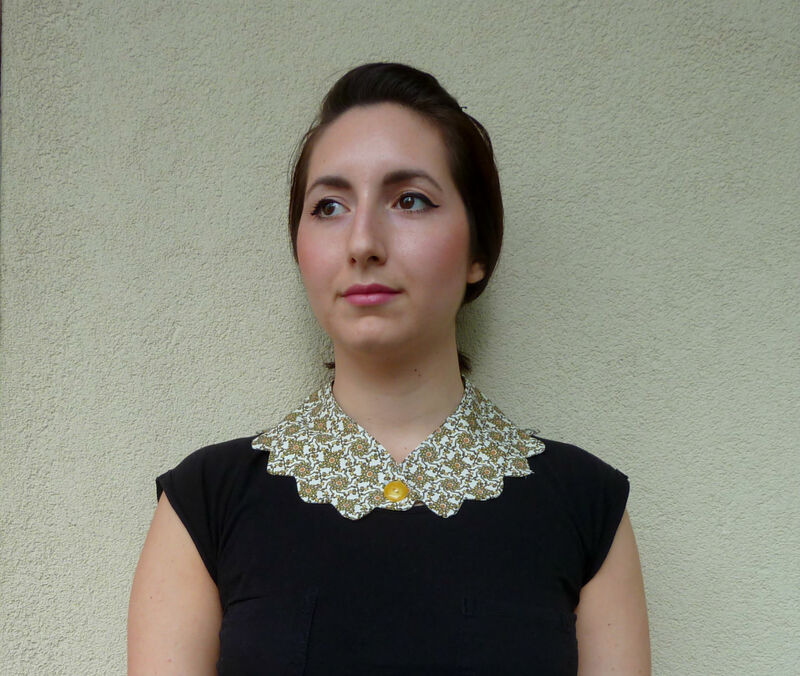 Last, but not least is my double layered peter pan collar. This was adapted from a Primark blouse I own and I love the results. The collar's trimmed with green bias binding that acts as a tie closing as well. I think next time I'll use satin bias binding or ribbon, for a sleeker look. So, what do you think? Do you like my detachable collars? Do you have a favourite? One thing I do know for sure, is that if I get to sell these on Etsy one day I need a new face! I tried so hard to 'model' these collars, but I'm just not photogenic. Oh well, I'll cross that bridge when I get to it! Do you ever feel - despite relevant experience and plenty of passion – that you are getting worse at something instead of better? 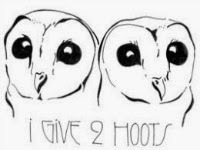 I feel like that about sewing at the moment. Forgiven, because the terrible truth is…my Lonsdale is an epic fail. Just look at that too-small bodice, not so visible from the front, but glaringly obvious from the back! The most messed up thing about this, is that I actually made muslin for the bodice...which fit. So I'm left scratching my head over what went wrong with my fashion fabric...I honestly don't even know! I'm so sad about this, because I took my time with Tasia's sew-along and it really is my neatest make to date. And such a darn cute little dress. Right now, I don't have the heart to take it apart and re-do the bodice, nor do I have the energy to even think about making another. To add insult to injury, we don't even have enough of a summer left to warrant the effort. I'm sure I'll give this another go next year though...or more unlikely I'll follow my boyfriend's suggestion to just get skinny! Most excitingly, I inserted my first hand-picked zip for this dress! I am notoriously bad at zips, so I thought I'd try a new technique and I'm so pleased that I did. The result is almost flawless and I can see myself investing the time to do this for future projects. I know the zip teeth are very visible, but in a desperate attempt to make this fit, I tried to save every last bit of fabric I could! 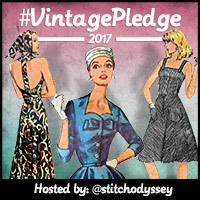 In the meantime, I look forward to seeing everyone else's Lonsdale dresses, as I know lots and lots of people took part in this sew-along.